Homeless Policy: Homeless students registering for school are exempt from having all the listed documents at the time of enrollment. PVHS staff will assist them to obtain the necessary documents after enrollment. Pima Vocational High School also works with Youth on their Own to assist students in finding housing while they are in school. 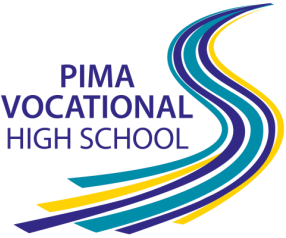 The asbestos management plan is available for review at Pima Vocational High School office located at 175 W. Irvington Rd., Tucson, AZ. Please call 520-724-9740 for additional information or to obtain a copy of the report.